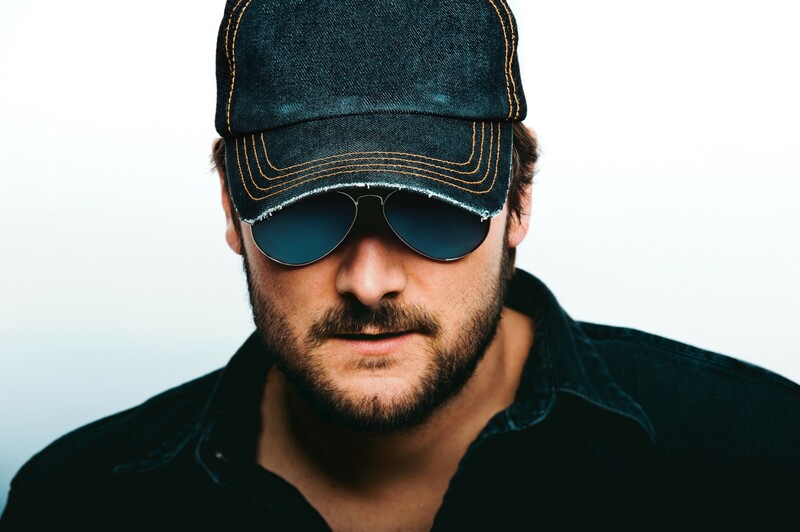 Eric Church brings the cool to this weekend's Watershed Music Festival. All those good ol’ country gals and guys are headed towards the Gorge this weekend for the first round of the annual Watershed Music Festival. This year, the event expanded to two weekends. This first one is sold out, but there are tickets available for the second. Headliners include Eric Church, Jason Aldean and Keith Urban. The three-day pass is $199 (if only Sasquatch! was so cheap). As it looks to be a scorcher out there this weekend, festival attendees should remember to apply sunblock and drink all the water. Yee haw! Wrinkles comes to the Big Dipper the night after their CD release party in Missoula, where they now reside. Although the electronic-pop/synth-rock act started back in 2012 in Helena, they often didn’t live near one another thanks to college and jobs. Their new album, aptly titled Separation Anxiety, tells of these woes, as well as exploring the disconnect between real and perceived experiences. Stream the full album right here. Tonight’s show starts at 7:30 pm and is $8. The Observatory brings in a mostly solo show tonight, which includes musicians from some of Spokane's favorite bands past and present like Vaughn Wood of Von the Baptist, Danny Lopez of Table Top Joe and William Alan of The Toy Garden. Expect some group performances as well. The show is $5 and starts at 9 pm. The Chicago group Whitney has been together for about a year and already they’re blowing up. Some people don’t need a lot of time apparently. But they’re showing up at the Bartlett this Saturday to play at 8 pm. Cost is $10 at the door. We wrote about the band this week, take a look at that interview right here. That classic line in The Blues Brothers, referring to the type of music a place plays, never ceases to make me laugh: “Oh, we got both kinds, we got country and western.” With Sunday’s show at the Martin Woldson Theater at the Fox, you’ll also get both kinds of music with the cow-punk Floridians the Mavericks and Americana legends Asleep at the Wheel bringing classic American twang to the stage. The latter group, led by Ray Benson for more than four decades, came through town last summer on a headlining tour; this time around they're opening and their lineup will also include Spokanite and fiddle champion Dennis Ludiker on fiddle and mandolin. The show begins at 7:30 pm and starts at $41. LOOK AHEAD: To Hurray For the Riff Raff, Omni and Dar Williams next week.